🙋‍♂️ Need help in buying 06P5755 IBM 36gb U160 10k hotswap disk drive? Please contact us now. 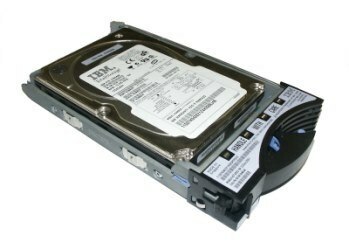 06P5755, IBM 36gb Ultra160 10,000rpm 80-pin hotswap hard disk drive with trays.